© Copyright 2019 Cherwell Software, LLC. All Rights Reserved. As a Clear Connect sponsor you are aligning your business with one of the fastest growing brands and communities in the service management industry. We offer sponsorship options at a range of investments. 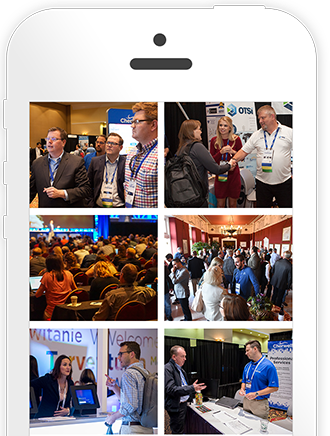 Whether you want to meet with attendees in the exhibitor lounge, sponsor a reception, or increase your brand recognition - you won't be disappointed with the increased visibility before, during, and after the conference. Request Sponsor Info button that links to an email to: sponsorships@cherwell.com.